With literally thousands of options and styles to choose from, the process of choosing the lighting for your home can be a little overwhelming. 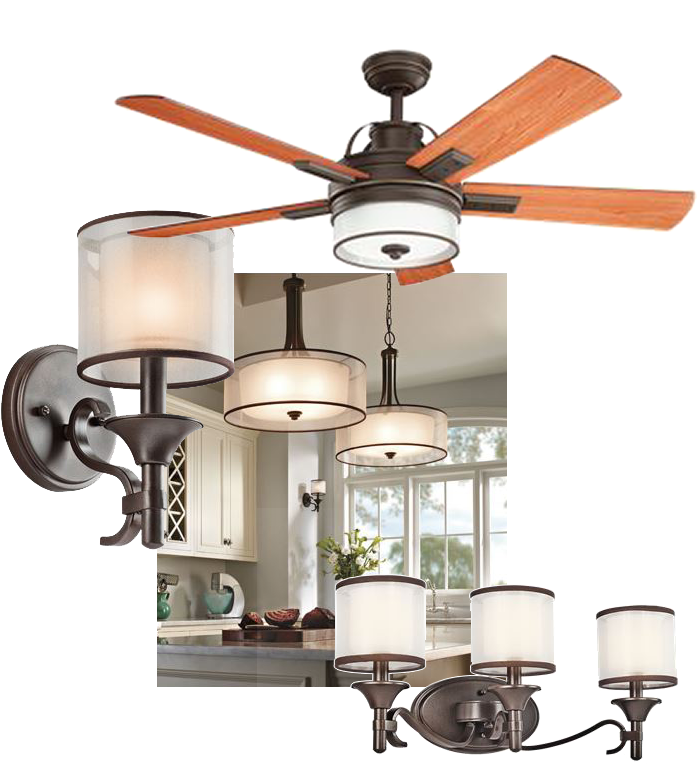 A great way to approach the selection process is to decide on a style and finish, and maintain that look for your lighting and ceiling fans throughout the house. Just as you would choose flooring and wall colors that harmonize and flow from room to room, it makes sense to coordinate the lighting throughout your home. We offer lighting from Kichler and Progress, as well as specialty lighting companies, to provide you with a complete assortment of light fixtures. Both Kichler and Progress have many "families" of lighting which include chandeliers, wall sconces, bathroom lighting, pendants, ceiling fans and flush-mount lights, that are grouped by style, allowing you to easily express your own personal taste in décor while maintaining a coordinated, harmonious look throughout your home. We understand the challenges presented by the climates of Bermuda and the Caribbean when choosing outdoor lighting. For quality and value in the islands, lighting must be specially constructed to hold up in the elements. When recommending lighting to our customers, we always keep in mind the climate in which it will be used. Both beautiful and durable, outdoor lighting from Wave Lighting is specifically designed to be non-corrosive, making it ideal for use in the Caribbean and Bermuda. 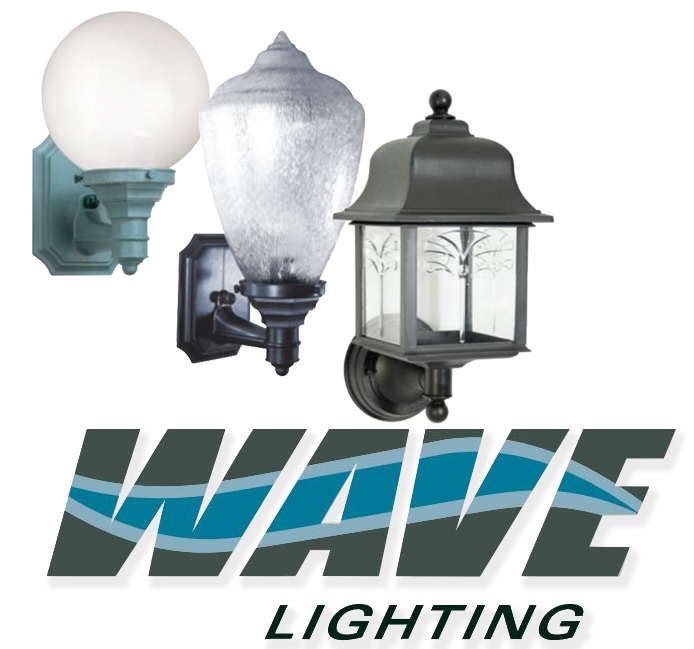 Wave Lighting is composed of all non-corrosive components and is Ocean Side Approved. Wave Lighting even offers turtle-safe beachfront lighting that complies with dark sky standards. Available in a variety of great styles and color options, you'll enjoy years of maintenance free performance. Once you have chosen your lighting, you will need some light bulbs. 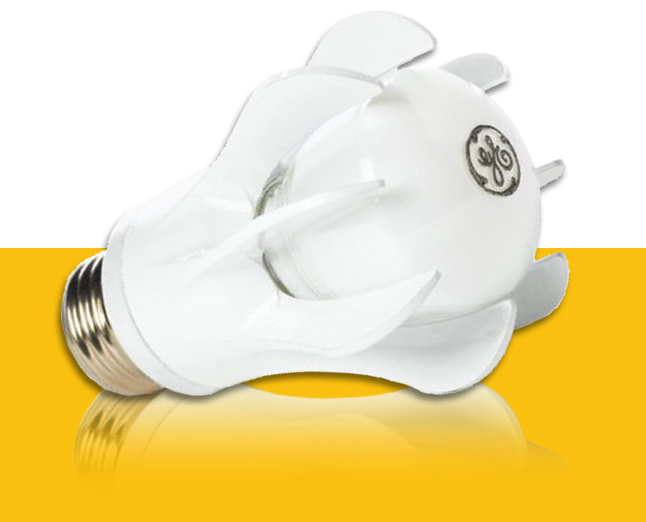 We offer a full selection of bulbs, and recommend the new energy-efficient options. With the use of traditional incandescent bulbs phasing out, it is possible to choose energy efficient bulbs that will provide similar light and warmth. Energy Smart LED bulbs from GE use fewer watts and have a rated life of over 22 years (based on usage of three hours per day). That amounts to significant savings both in energy costs and replacement costs. Plus, these smart lights are omni-directional. Unlike most LED bulbs that light in only one direction, GE Energy Smart LED bulbs are designed to direct light all around. Check out this useful chart on the GE web site for help in choosing the bulbs that are best for you. 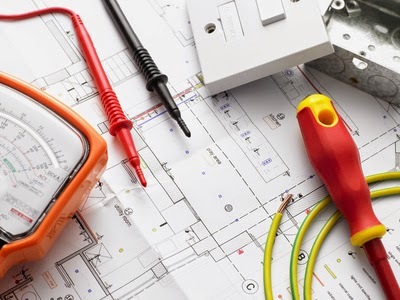 From commercial to residential projects, we offer one-stop shopping for all your electrical supply needs. And our knowledge of the construction practices in Bermuda and the Caribbean, coupled with our excellent service and cost-efficient shipping, can help you get exactly what you need for your project.